I want to share some of the items that we’ve been loving and using since Crosby has arrived. Here are our favorites for the first three months. This book is seriously amazing! We received it as a gift with Kenley and have purchased it for a good number of our friends since then. I was surprised how much we had forgotten in the last two years, so having this around has been so helpful. We’ve both gone back and read up on several topics since Crosby has been here. I guarantee it won’t be the last time either. This was another one of our stellar Craigslist finds back when Kenley was about six or seven months old. It was brand new and too good of deal to pass up. I’ll be the first to admit this is a total luxury item, but we have absolutely loved it ever since we got it. Ours came with two cameras, so we didn’t have to worry about getting another monitor when Crosby arrived. We have it set on scan so it goes from room to room throughout the night. At this point, I’m not sure how we ever lived without it. (Most of the time) it’s fun watching what they are doing in there! I know I have mentioned before how much I love these blankets, but I seriously love them. 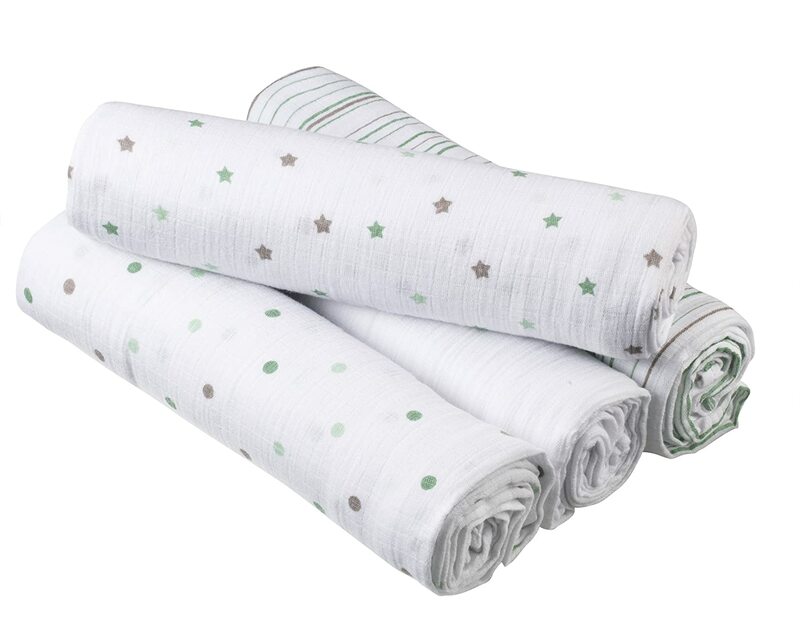 Once we were done using them as swaddle blankets, we started using them for everything else. We use them in the car seat, in the stroller, for shade, as a nursing cover up, as a burp cloth, you name it. Kenley still uses hers at school to cover up during nap time. Crosby loves this thing. It’s the only way we keep him distracted during tummy time. He has no idea how hard he’s working when he’s staring at the flashing lights & listening to the jams. It will be fun when he learns to hit the button himself. 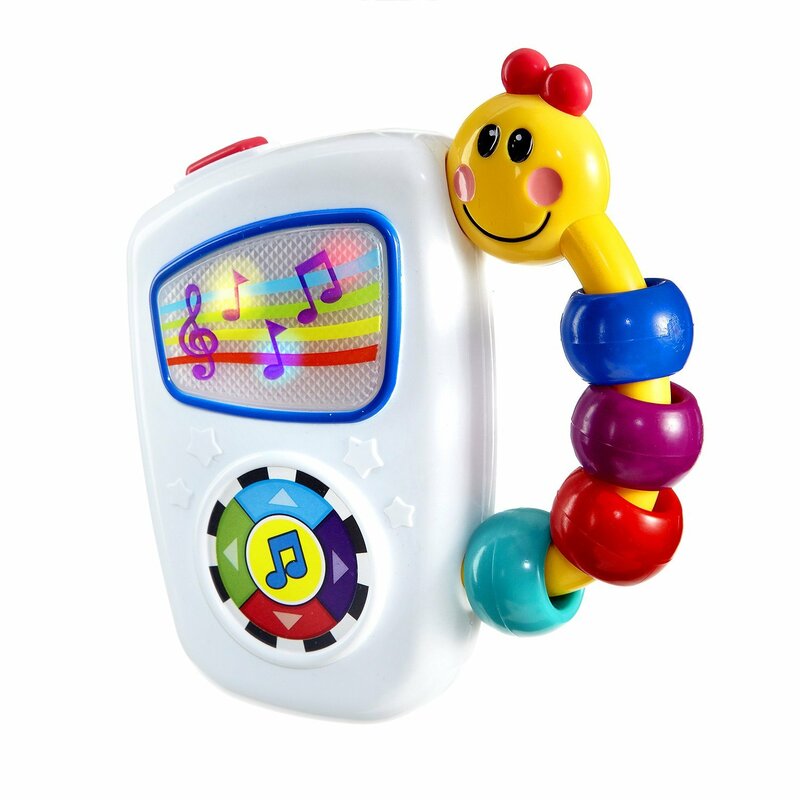 We love the rock ‘n play. I’ll say it again how much I wish we had this with Kenley. Even though Crosby isn’t sleeping in it anymore, we still use it everyday. It moves from room to room with us and he mostly sits in it while we’re cooking and eating dinner. We also have taken it to Grammy’s house for him to sleep in, which was much better than taking the pack ‘n play. I am a huge fan of the Boppy pillow. I loved having it with Kenley and used it every single day for almost a year. I ended up getting another one secondhand so I could keep one in our bedroom for the time I was on maternity leave… you may call this lazy, but it worked for me. I know the Boppy is really hit or miss. 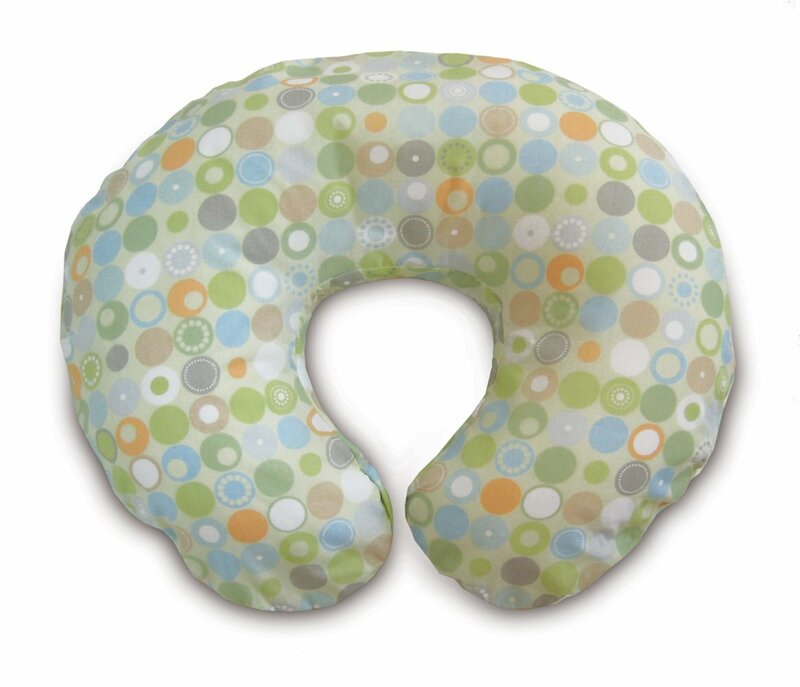 If you’re in the market, I know a lot of mommies who love the Breast Friend pillows, so take a look at those too. Medela Pump & Save Bags – I haven’t had good luck with the Lansinoh brand, but I’m planning to try the Target brand. These are just a few of the many items out there that have made the first three months a little bit easier. What are your favorite baby items? Yes! I have the bags at home, but I do need to use them more. I mainly use the wipes when I’m at work, which is why I love them so much. They are SO convenient! Also, I love the Boppy pillow too! No way it is lazy. I use mine every time I nurse. I agree! I’m afraid that once he starts moving around it won’t be as useful, but I sure have loved it so far.